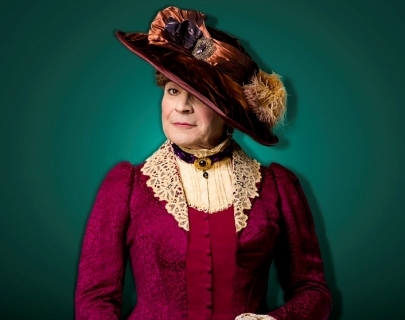 Don’t miss celebrated actor and Poirot star David Suchet as the formidable Lady Bracknell in Oscar Wilde’s much loved masterpiece The Importance of Being Earnest, which was broadcast LIVE from London’s Vaudeville Theatre on Thu 8 Oct 2015. Directed by Adrian Noble (Amadeus, The King’s Speech, Chitty Chitty Bang Bang), Wilde’s superb satire on Victorian manners is one of the funniest plays in the English language – the delightful repartee and hilarious piercing of hypocrisy and pomposity will make you laugh out loud! Two bachelor friends, the adorable dandy Algernon Moncrieff (Philip Cumbus – regular player at Shakespeare’s Globe) and the utterly reliable John Worthing J.P., (Downton Abbey’s Michael Benz) lead double lives to court the attentions of the exquisitely desirable Gwendolyn Fairfax (Emily Barber) and Cecily Cardew (Imogen Doel). 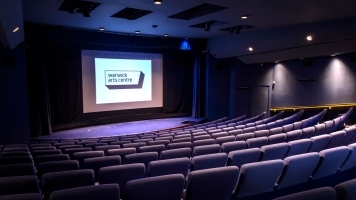 The gallants must then grapple with the riotous consequences of their deceptions – and with the formidable Lady Bracknell.